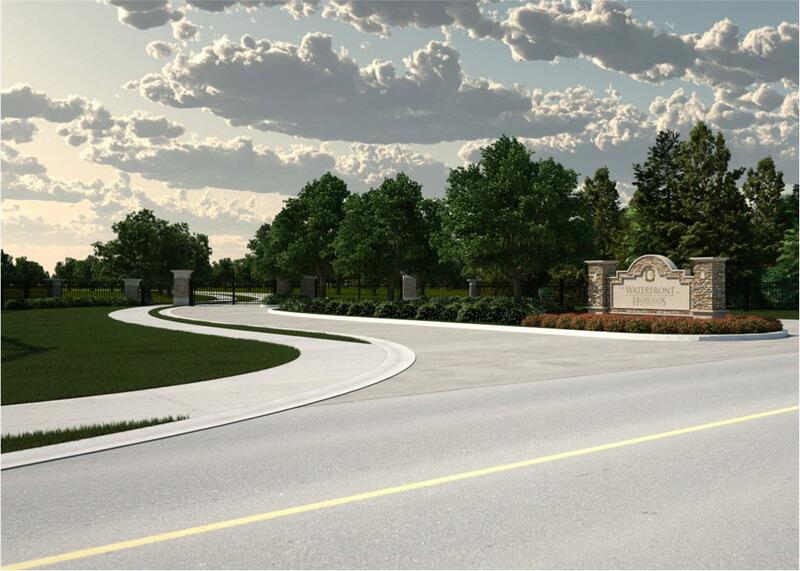 Now Building- The Waterfront at Highlands Reserve is a gated enclave of custom built waterfront / ocean access homes with docks situated on estate size home sites. 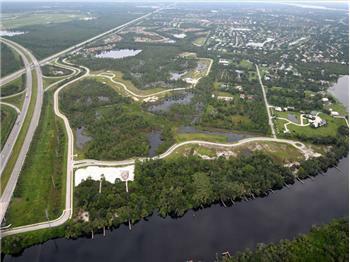 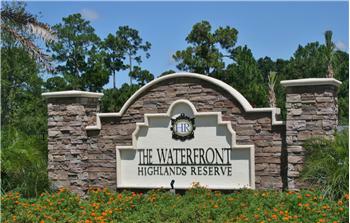 The look and feel of The Waterfront at Highlands reserve is “old Florida”, but home owners enjoy all the amenities of Highlands Reserve including a fully equipped clubhouse, community pool, and miles of nature trails. 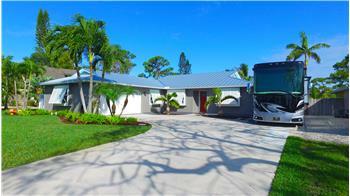 Priced from $1,230,000. 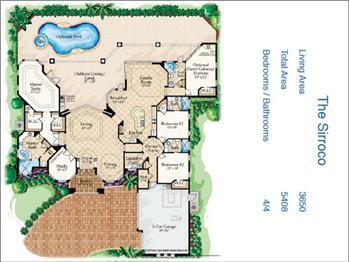 Disclaimer: Images shown provided are excerpted from the builder's portfolio and may not be offered in some models. 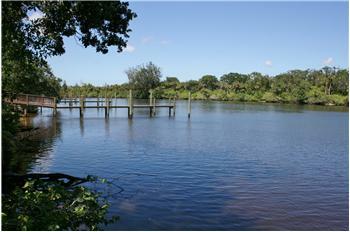 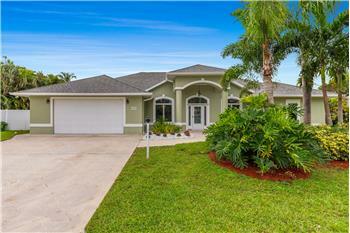 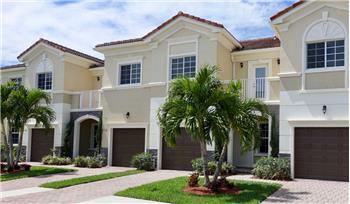 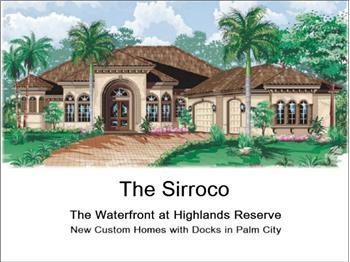 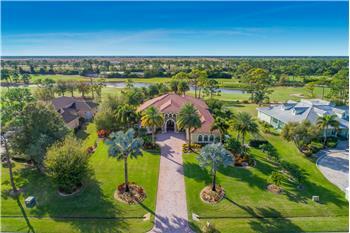 Please send me more information about the property: "New Custom Homes with Docks in Palm City"